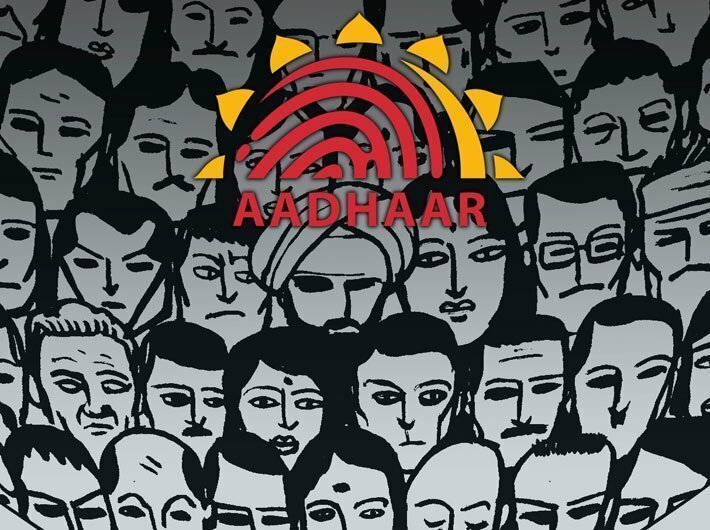 If you are a Paytm or Mobikwik or a customer of any prepaid wallet, then you now have barely a day left to get your account linked to Aadhaar. With the Reserve Bank of India making it clear that it won’t be extending the February 28 deadline for mandatory KYC-compliance by prepaid wallet customers, people will now have to rush to get the linkage carried out. Otherwise, they would not be able to use it. “Sufficient time has already been given to meet the prescribed guidelines. In the event PPI issuers not obtaining the KYC-related inputs within the timeline from their customers, customers will not lose their money,” The Hindu quoted deputy governor BP Kanungo as saying. There are 55 non-banking PPIs operational now, apart from 50 wallets promoted by banks. Initially, they were given time till December 31, 2017, to make accounts KYC- compliant. The deadline was then extended to February 28. Financial Express reported that most of the wallets in India, were asking their users to complete minimum KYC obligations. This could have been done by verifying their mobile numbers. However, it has certain restrictions. Full KYC basically requires you to link your PPI account with your Aadhaar. This can be done using your mobile number or by visiting the KYC centre.